On Friday night, TIDAL hosted an inaugural event for the TIDAL Theater at Barclays Center. 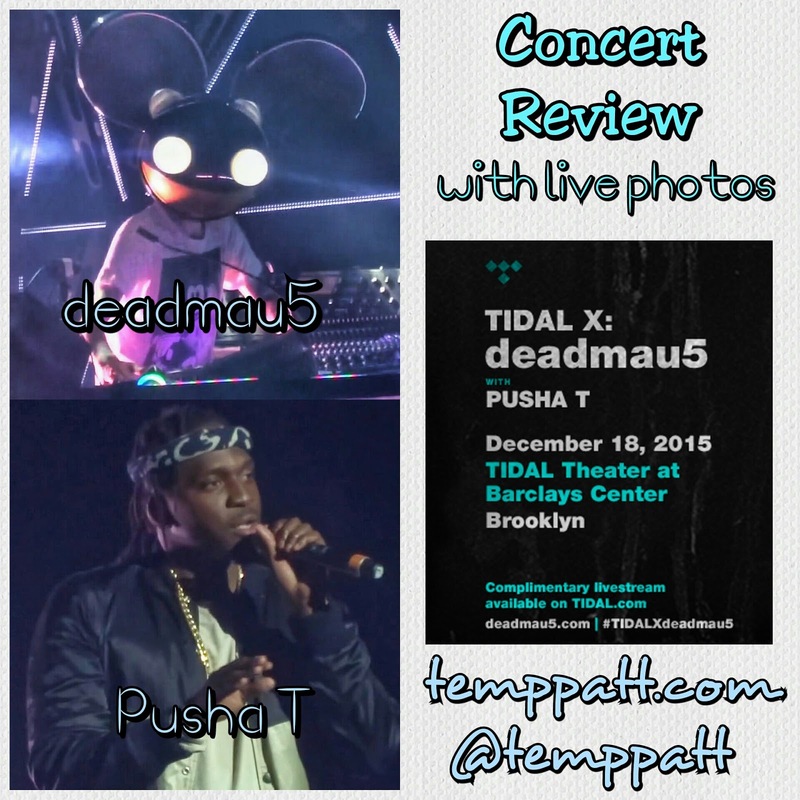 The inaugural event was a concert titled “TIDAL X: deadmau5.” The concert lineup included deadmau5, Pusha T and some TIDAL Rising Artists. 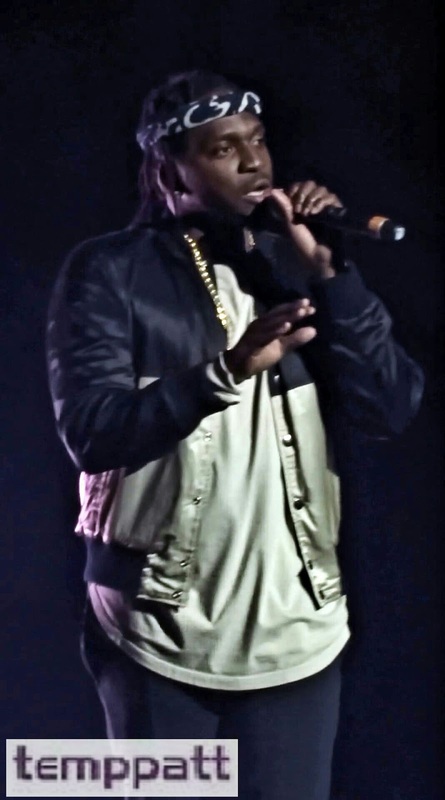 The new TIDAL Theater at Barclays Center offers attendees the opportunity to attend an intimate show in a scaled down version of the massive arena. The intimate theater configuration allows seating for between 4,000 and 6,000 while the arena holds a capacity of 19,000 for shows and events. This smaller setting is the perfect place to get to experience seeing your favorite artist live. 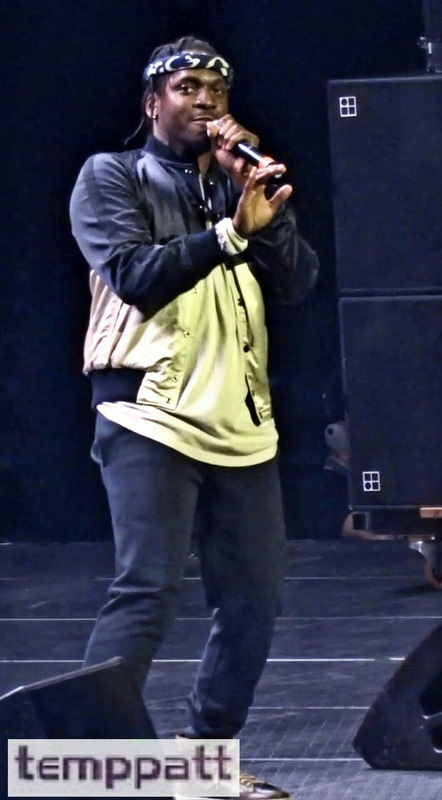 TIDAL is known for providing exclusive content and concerts to its members and this up close and personal experience was one of those many perks to being a TIDAL member. A limited supply of tickets was sold to the general public but many lucky New York TIDAL members received complimentary tickets to attend “TIDAL X: deadmau5.” For anyone who was unable to attend, the event was live streamed for all members and non-members to enjoy on TIDAL.com. 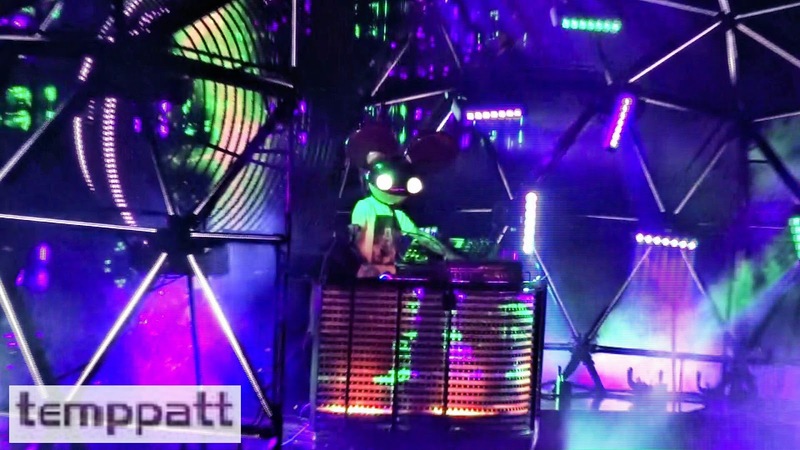 EDM producer and DJ Deadmau5 was the evenings headliner. His mouse trap themed stage setup was truly an amazing sight. The massive steel-cage dome was decked out with various lights. The dome encased Deadmau5 inside during the beginning before setting him free to the amazement of the crowd. The setlist included hits like “Ghosts ‘n’ Stuff,” “Strobe” and “The Veldt.” Deadmau5 towards the end of his set took a beer break with a dancing hot dog and shark while “Seeya” played. The entire set was full of nonstop hits that kept the crowd dancing throughout. 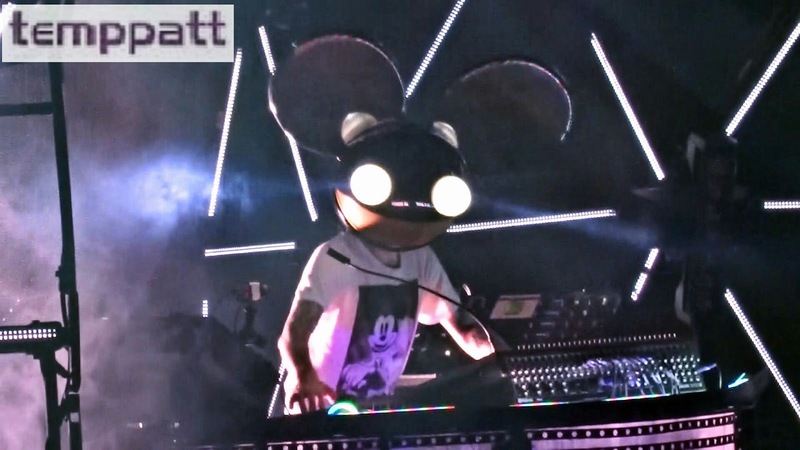 The inaugural event “TIDAL X: deadmau5” at the TIDAL Theater at Barclays Center gave music fans an exclusive intimate musical experience that was unforgettable and enjoyable for all. To see more photos from TIDAL X: deadmau5, visit flickr.com/photos/temppatt. 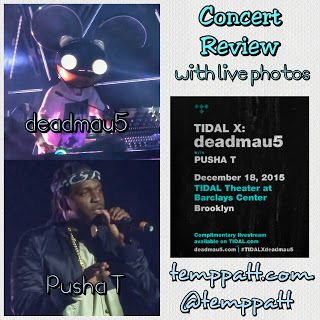 This is a live review of TIDAL X: deadmau5 from December 18, 2015 at 7 p.m. at TIDAL Theater at Barclays Center. I was not compensated for this post. Reviews are based on personal opinion and not influenced in any way. Comments concerning reviews from attendees about their opinion is encouraged and welcome through the comment board.